This funding round brings the total investment behind RapidSOS’ emergency technology platform to $65M – one of the largest R&D investments in public safety technology in recent history. 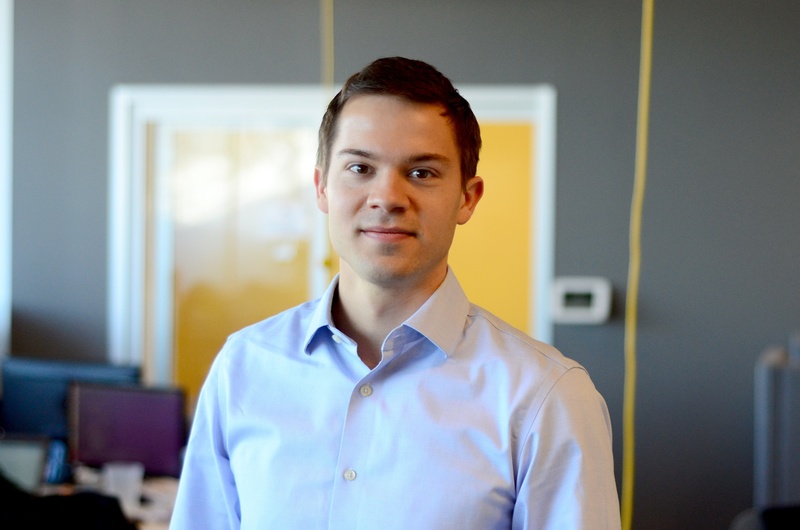 The financing was led by Playground Global – a leading Silicon Valley firm focused on solving some of the world’s most pressing technological challenges. Joining Playground are top thought leaders in tech, telecom, and emergency response, including current or former leadership of Apple, AT&T, Verizon, Sprint, Vodafone, Lucent, Raytheon, Virgin Group, the FCC, the Massachusetts Institute of Technology, and Harvard University. This would never have been possible without the thousands of public safety officials who worked with us to develop this technology over the past six years, including many of the largest public safety agencies in the country such as Los Angeles, Washington DC, Phoenix, and Denver. The result is a transformation in data available to 911 and first responders in an emergency. Our team is driven by the stories of lives saved with this technology. From a mother and her children stranded in the woods after a car crash in rural South Carolina, to a kidnapping victim, to a suicidal caller who was saved in time, to a boat crash in San Francisco Bay, thousands of 911 telecommunicators are using this data to save lives every day. If you are a public safety agency that isn’t yet receiving this data – sign up to receive it for free today! 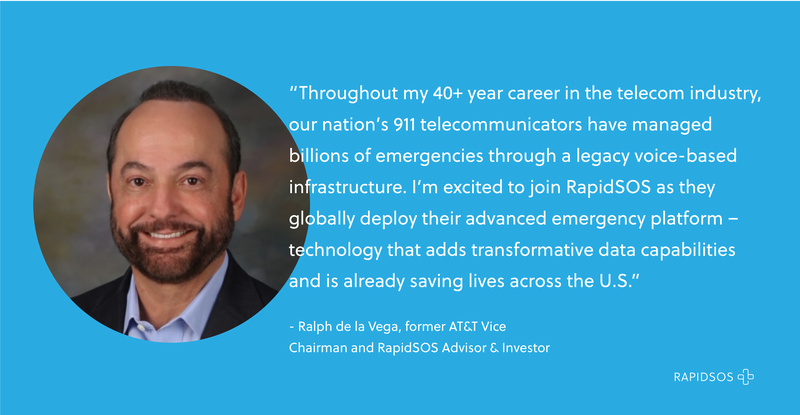 Sitting behind hundreds of millions of devices, RapidSOS’ Emergency API links any connected device directly to 911 and first responders with rich data. Request a meeting if you’d like to link life-saving data from your device directly to 911 and first responders in an emergency!